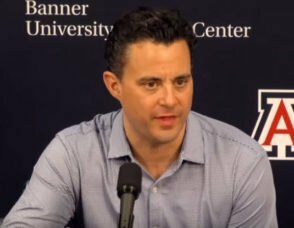 Take a look at these Sean Miller Arizona Wildcats Zone Offense Diagrams! 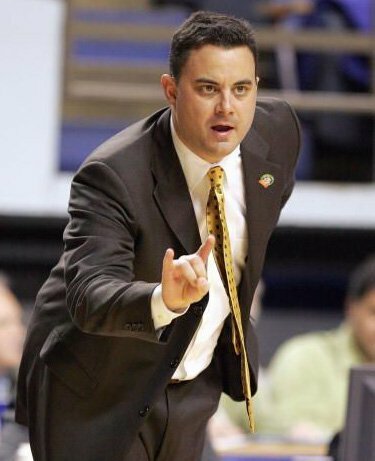 Sean Miller is one of the most innovative coaches out there for attacking zone defenses. You will find some full and half court plays for beating zone defenses. You will be able to learn some actions and counters to keep the defense guessing. I like the five principles that Coach Miller uses to beat the zone defense. Coach Miller uses the Mike D’Antoni transition offense off the missed shot. They run Carolina system off a made shot. Coach Miller likes to use his wheel, wheel flare, and flash actions to get the most efficient shots in your zone offense. The beauty of the Arizona Wildcats zone offense is that they have an action and counter for everything. I like how it’s simple to put in these actions: Circle, Cross, Logo Ball, Rebel, V, and Yankee. 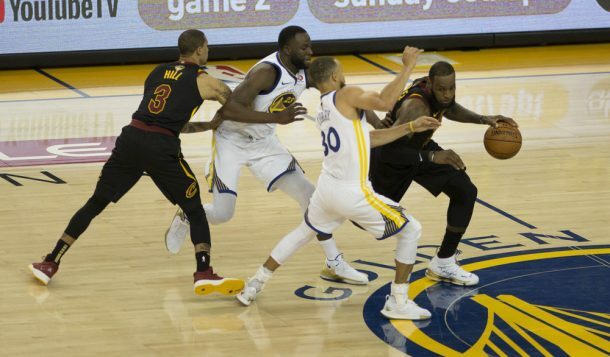 The key to beating any zone defense is pushing the ball and moving it. You will be able to score against any zone defense with these actions. The Arizona Wildcats are 11-2 right now after they finished up their non-conference schedule this past Tuesday with a HUGE victory over New Mexico, and now have ten days till the California Golden Bears in their conference opener. 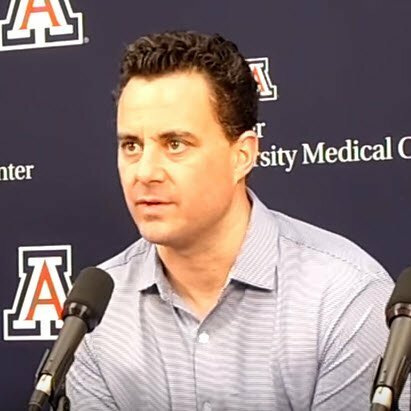 Sean Miller is huge on giving his players a real Christmas break. The players get out of town to spend time with their family, and when they come back, they know it’s conference time. College basketball is a two semester season, so it’s a great natural break for the players. The players will focus on the Golden Bears after this break. Miller is content with 11-2 because they played a road game at Missouri, and three neutral games – Texas A&M, Michigan State, and Gonzaga.